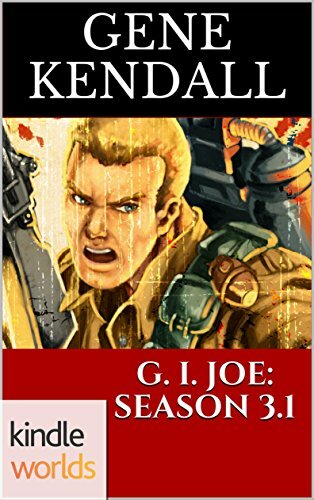 My G. I. JOE novel is on sale at Amazon now (available for free if you're an Unlimited subscriber!) Here's a preview of the opening chapter. 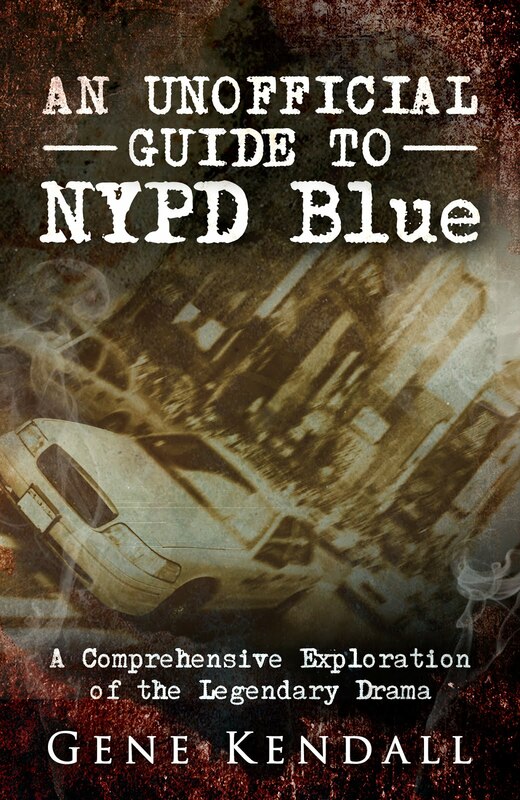 If you check out the book, I'd love to hear what you think. A fine game of poker, ruined by a kicked down door and an invasion from America’s highly trained special missions force. Their mission? To defend a crooked, crumbling institution and ruin a lazy Tuesday afternoon game of No River Hold’Em. That’s what any self-respecting Viper would tell you. 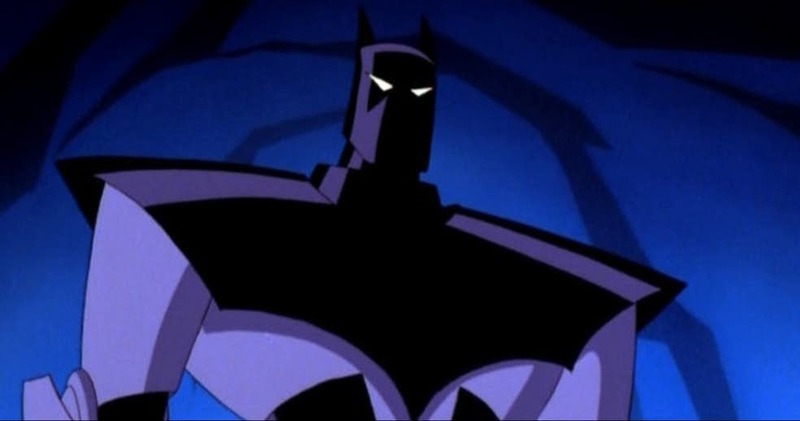 How’d the Joes find out about this one? It had to be the tenth invasion of a Cobra op in recent weeks. McMichael just knew Serpentor would be on fire during his next address. Months had passed since anyone had heard from him, in spite of the Vipers receiving numerous assurances that all was well with their emperor. 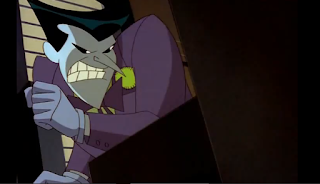 In my latest Adventure(s) Time post, I examine the evolution of the Joker's look in the DCAU, which includes that rather unpopular design from the New Adventures days. 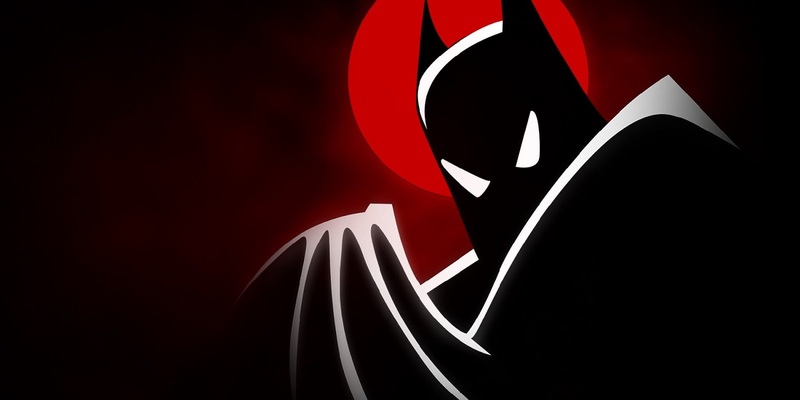 My latest Adventure(s) Time piece on Batman Beyond is up on CBR, looking back on those times Bruce Wayne put down his Geritol and became Batman again. G. I. JOE: Season 3.1 -- My Latest Project! Okay, I hinted earlier that I was doing this, and I wasn't joking. 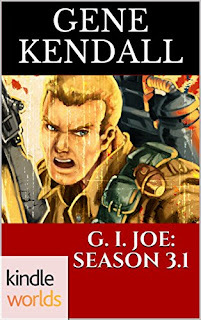 G. I. JOE: Season 3.1 is on sale now at Amazon. The story is my tribute to the 1980s animated series, only dramatized for an adult audience of today. I discuss in detail the story in a post at Gentlemen of Leisure if you're curious. If you're a fan of G. I. JOE, especially those halcyon syndication days of yore, I think you'll find something to enjoy. 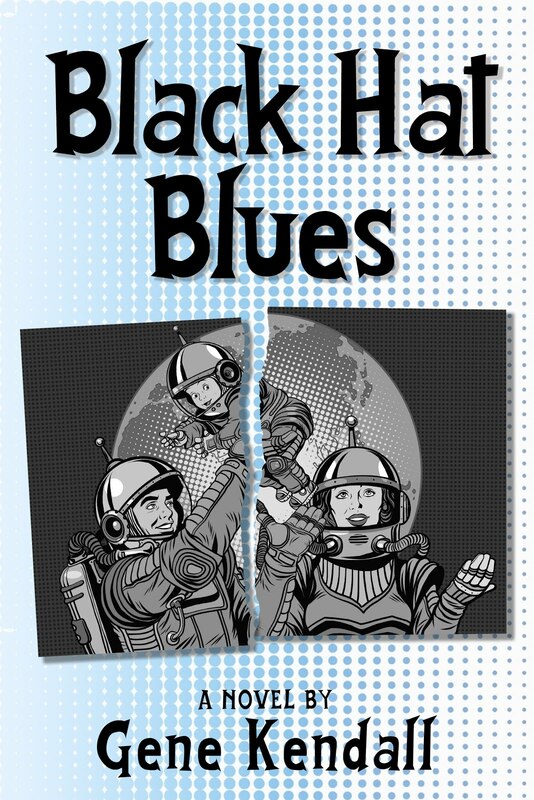 The book is free if you're a Kindle Unlimited member. That means I get zero royalties if you read it that way, but I suppose it's a sacrifice I'll make to help out this poor struggling organization. 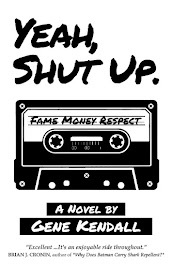 If you willing to give the book a shot, I'd love to hear your thoughts. As always, thanks for your support, guys. This week, I'm looking back at two separate stories exploring Killer Croc's love life. 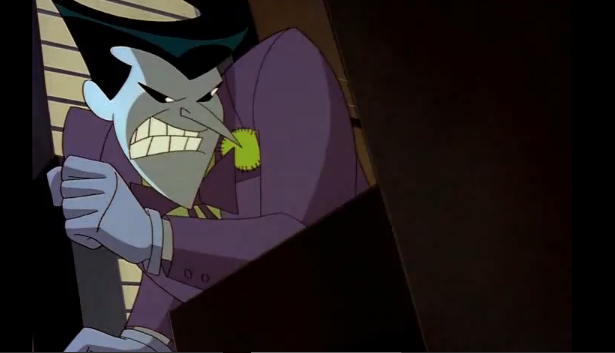 This means I'm looking back on one of the nastiest episodes of Batman: The Animated Series, as well. 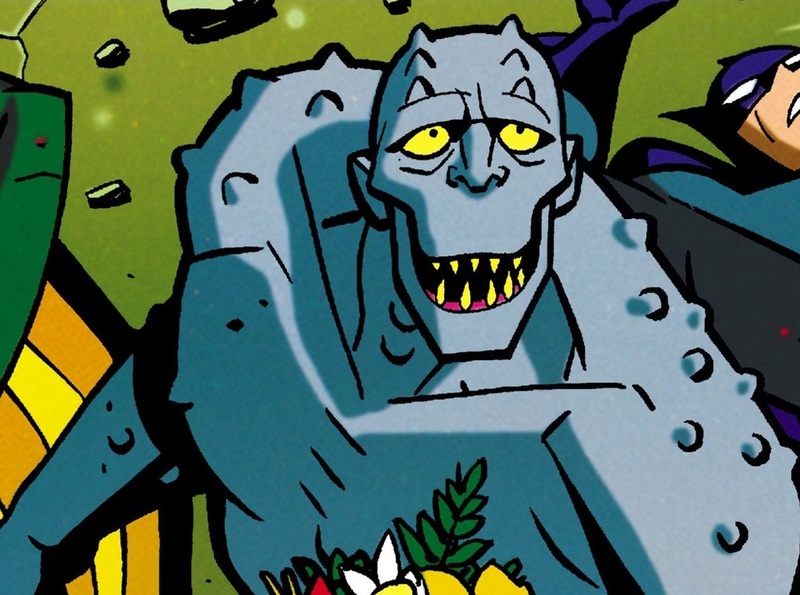 "'Tis better to have loved and lost, and made a small profit..."
Today at CBR, I look back at the very first Adventures comic ever, and "Birds of a Feather," the Penguin episode most remember as his strongest showing.